So a bootleg of Drake rapping over a Lauryn Hill sample has leaked online and Drake has been topic of conversation when news broke that his next single being close to being dropped. The new leak was brought with the title “Showin Off,” has had fans going crazy. In the audio clips making the rounds on Twitter, drake repeats the chorus : “You’re showin’ off, but it’s alright. 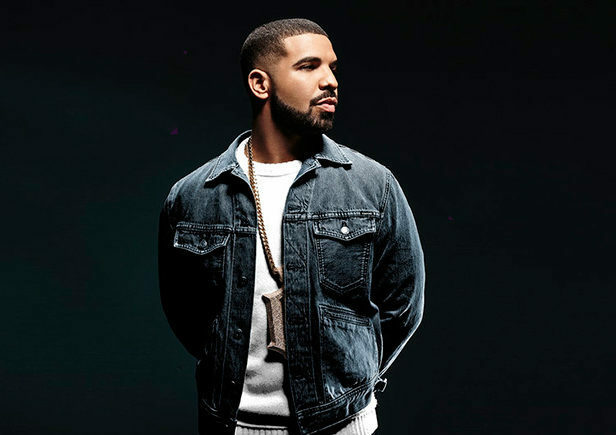 You’re showin’ off, but it’s alright and it’s a short life,” over what appears to be a sample of Lauryn Hill’s “Ex Factor.” Drake has always expressed his love for Lauryn Hill, having previously sampled “Doo-Wop (That Thing)” on his “Draft Day,” and inviting her on stage at 2014’s OVO Fest in Toronto. Its been highly broadcast ed that all the media associated with this news leak must be taken at face value, until its been approved with authenticity.